We can meet him anywhere, and it often happens unexpectedly. When I saw Redstar’s profile, it was obvious to me that we have a lot in common: similar outlooks, views and preferences, hobbies, and the most important - we were looking for the same - sincere person to share the life with. It turned out that he is in my city, so it was easy to agree about meeting for real. 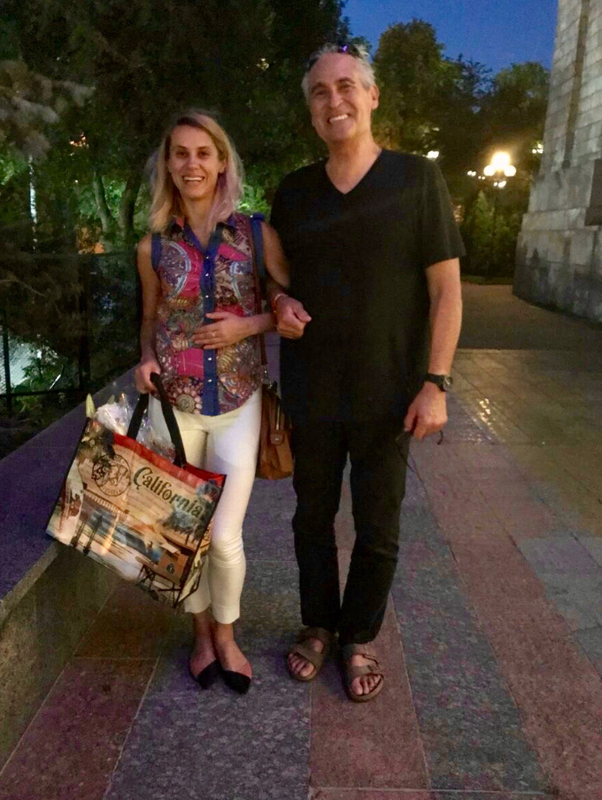 We met in Kiev on a sunny summer day and didn’t notice how the date got to the end. It’s been a long time since I’ve felt so good. I was feeling his attention, care, respect and lovely attitude during the whole day. We couldn’t stop talking, sharing our life stories and opinions about what is going on in the world. I saw my homecity from the different perspective with him, I noticed details that I didn’t before. When we went to the exhibition of modern art, he was the one, who was explaining the meaning of the objects in front of us. Smile was not leaving my face till the time to leave and head home. But what I know for sure that it is only the beginning. I am looking forward to the day, when we will meet again. And that is going to be soon.